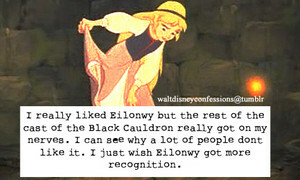 Princess Eilonwy: The best part of The Black Cauldron. But doesn't get enough recognition due to its lack of popularity.. Wallpaper and background images in the Heroin filem animasi kanak-kanak club tagged: photo. This Heroin filem animasi kanak-kanak photo might contain anime, komik, manga, kartun, and buku komik.